"This was an overall great experience. 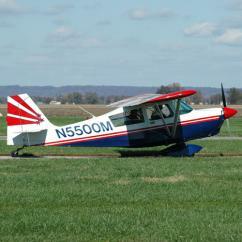 After taking this class, I am going to start taking lessons to get my pilots license." "I didn't expect as much one-on-one instruction. It was a very personalized experience. 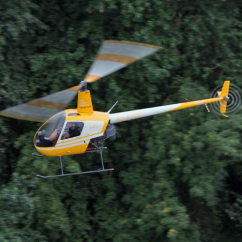 The landing in a clearing gave me a great understanding of how very maneuverable helicopters truly are. Thank for a wonderful memory!" 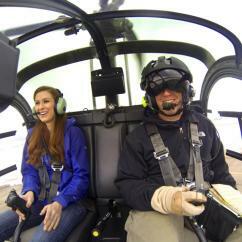 "I had an absolute blast on my first ever flight. Brian was phenomenal walking me trough the whole process and really allowing me to take the controls and experience the flight. I am now interested in getting my pilots license. 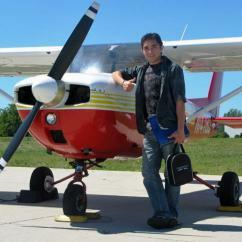 I would highly recommen"
Introductory Flight Lessons: Your Ticket to Learn How to Fly! 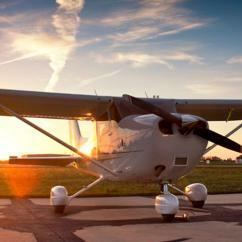 For anyone who's ever thought, "I'd love to find some flying lessons near me someday" — that day has arrived! 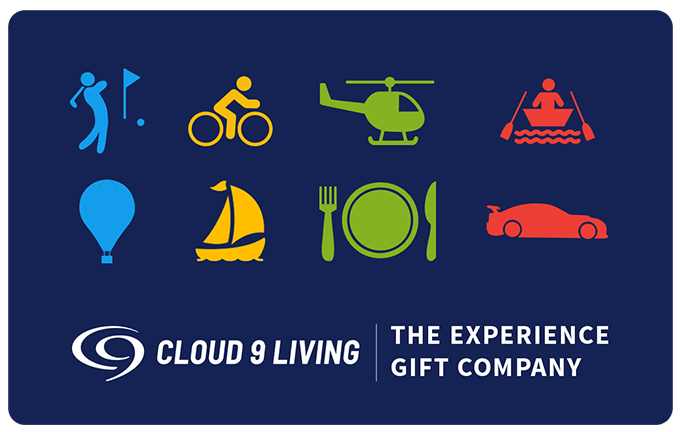 Cloud 9 Living is your #1 connection to the most reliable aviation schools in the country, offering top-notch pilot training and introductory flight lessons from coast to coast. So if you or someone you know has a sky-high bucket list wish that needs granting, you've come to the right place. Explore new heights and horizons right from the pilot's seat of a real aircraft with our collection of Learn To Fly experiences! 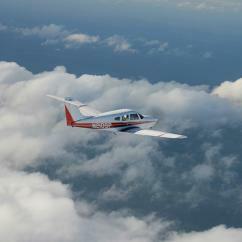 A discovery flight is the best way to defy gravity, enjoy the thrill of an airplane or helicopter lesson, and make unforgettable memories — all at once. And perhaps best of all, absolutely no prior experience is necessary to enjoy this incredible gift! So whether you're a piloting newbie, a novice looking to learn how to fly another variety of aircraft, or any skill level in-between - these flying lessons are great fun for everyone. 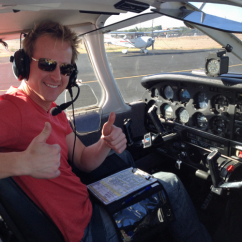 What does a Learn To Fly experience entail? For gravity-defying enthusiasts who have always dreamt of taking to the skies for themselves, there's no time like the present to learn how to fly an airplane or helicopter! 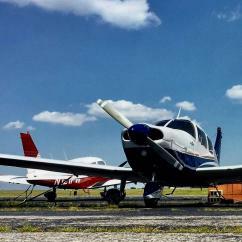 While specific topics covered and instructional protocol during flight lessons may vary across aviation schools, the excitement and expectations surrounding a typical day at the airport are fairly similar across the board. Upon arrival for the big day, you'll check in and complete any waivers necessary to enjoy the flying experience. 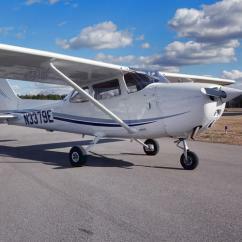 You're then shown to the hangar area to kick the introductory flight lesson off with a brief ground orientation, in which an FAA certified instructor covers the basics of aviation. He/she will go over ins and outs like general plane or helicopter mechanics (depending on the flying experience at-hand), instrument functions, communication, and what to expect in-flight. You'll then wrap up the ground instruction by assisting the instructor with the pre-flight aircraft inspection, then prepare for take-off! 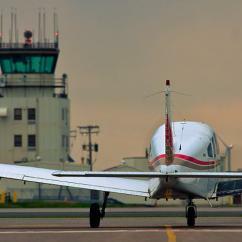 For those participants trying an airplane lesson, the majority of Learn To Fly experiences maintain that the flight instructor must handle taxi, take-off and landing, due to FAA regulations. Once at cruising altitude, however, the controls are handed over to the student who's enjoying pilot training, and the real fun begins! Engage in flight lesson basics such as learning how to fly in a straight line, maintaining altitude, handling turbulence, climbing up and down, turning left and right, keeping compass, turning 180, flying in circles, judging throttle speed, and other fascinating skills. And that's not all! 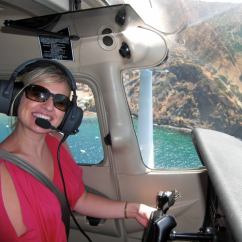 With picturesque airplane flying lessons over Big Sur, East Coast beaches, the foothills of the Rocky Mountains, and plenty of other breathtaking landscapes — the views offer an unforgettable beauty to behold during your pilot training! 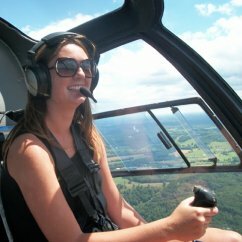 Hopping into the cockpit for a helicopter lesson instead? 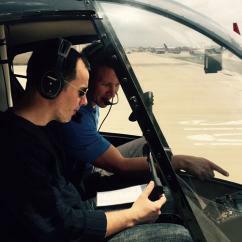 You'll enjoy many of the same perks and processes that come with an introductory airplane flight, but with maneuvers that are worthy of a helicopter. Learn basics like climbs, descents, hovering, straight and level flying, and turns. Explore vibrant destinations and gorgeous scenery from high overhead with the option of helicopter lessons in Philly, Las Vegas, Hawaii, Chicago, LA, Miami, Boston, and beyond! 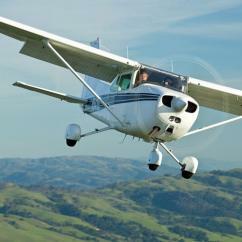 What types of aircraft are used for beginner flying lessons? 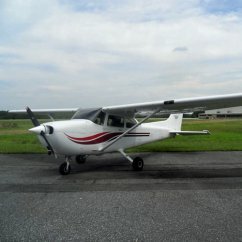 The sort of aircraft you'll hop into for your pilot lesson will depend on the specific experience you've selected. Namely, this depends on whether you'll be climbing into the pilot's seat of a helicopter or airplane. 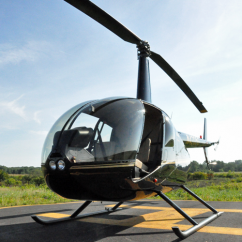 Our Learn To Fly experiences vary ever so slightly from region to region across the U.S., so be sure to check out the aircraft details for the location you have your eye on! 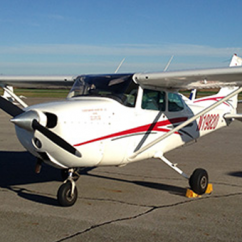 For the most part, participants learning to fly a plane can expect to utilize a Cessna 172 or a private model that is very similar in size and handling. 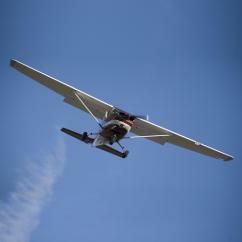 In some cities, however, our array of airplane lessons extends beyond this sort of aircraft! Depending on the region, pilot lessons may also be available in biplanes, combat jets, or vintage aircraft like T-6 Warbirds. 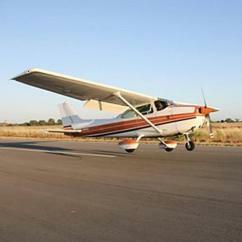 They may also take aviation training basics to the next level, incorporating aerobatics into the instruction! 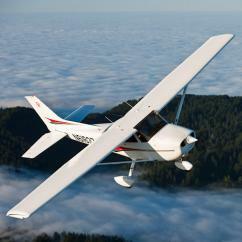 (Again, this depends on the Cloud 9 Living flying experience that is selected.) 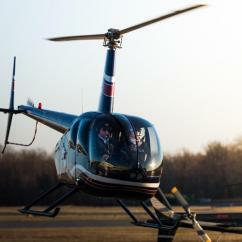 For those participants embarking on a helicopter lesson, the most popular models used are of the highly-acclaimed Robinson and Schweizer varieties. 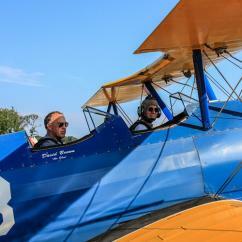 Of course, not all of our Learn To Fly experiences involve engine-based outings! 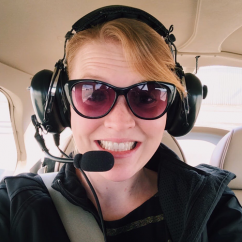 So for those looking to defy (or comply with) gravity in other adrenaline-pumping ways, be sure to scope out beginner flying lessons that come with experiences like hang gliding and glider rides. Prefer to keep both feet firmly planted on the ground, but reap all the benefits of being airborne? There's still a way to spread those wings! Enjoy exceptional pilot training amid the comfort and remarkable technology of flight simulators, typically featuring the likes of Boeing, Cessna or military aircraft. Are there any limitations to learn how to fly? 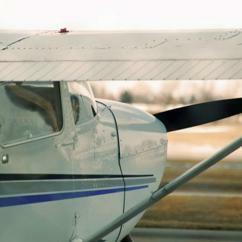 Allowances and restrictions concerning flying experiences vary across aviation schools and the policies a specific location may uphold. However, introductory flight lessons are very student-friendly, and pilots love to cater to a variety of participants as much as possible. 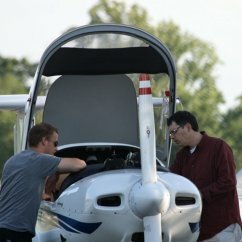 That said, while no prior experience is necessary, the biggest factors that may affect pilot training eligibility for discovery flights are age and/or weight. 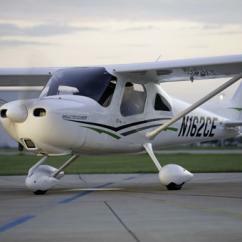 Any age- or weight-related policies are implemented at the individual discretion of each airport location or aviation school, so be sure to check out these key details prior to booking a flight lesson! Especially if you are attempting to do so on behalf of someone else as a gift or surprise. There is actually quite a bit of flexibility in terms of age requirements for Learn To Fly experiences. Participants can sometimes be as young as 12 years old in order to hop into the pilot's seat of an airplane or helicopter! If the student is a minor, however, he/she obviously must be accompanied by a parent or legal guardian. As far as weight restrictions go, it's important to remember that flying is an extremely calculated activity, due to FAA regulations and safety standards. As such, pilots need to take combined weights of the aircraft, fuel and all passengers into careful consideration when planning a flight. 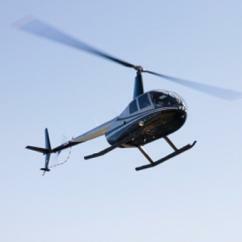 Whether for airplane training or a helicopter lesson, weight allowances vary across experiences. In some cases, a pilot may be able to accommodate a passenger to come along for the flight, if the aircraft and distribution allows. In others, spectators may join in the fun at the hangar area for photo opps, but may be requested to wait in an airport lounge area during the student's introductory flight time.